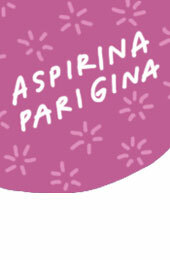 Here you can browse the Aspirina online issues dedicated to special subjects. 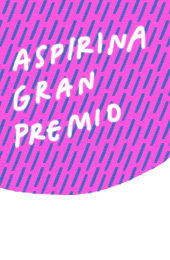 To browse all Aspirina italian issues from 2013 till 2018 click on this link. To download italian vintage issues in pdf format, go the ebook section. To browse the “Sottosotto” collection for free, click on this link.